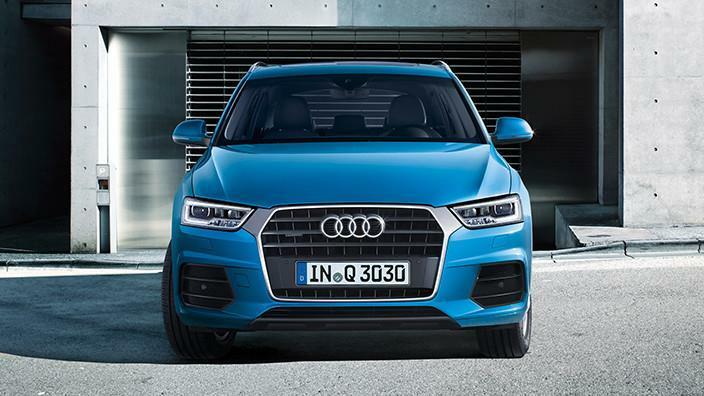 Audi Q3 was recently launched in India with 1.4 liter, turbocharged petrol engine that produces 150 BHP and 250 Nm of torque. It was launched for INR 32.20 lakh (ex-showroom Delhi). This makes Q3 the first SUV to carry a petrol engine in the Indian lineup. Audi seems to understand the market better as more customer are going into that direction. Audi offers a 6-speed S-Tronic gearbox on the new variant, making it good for 0-100 kmph in just 8.9 seconds. The car claims certified mileage of 16.9 kmpl. Unfortunately, the petrol engine will be available with just front wheel drive option. This takes the total number of variant to three (1.4 TSI FWD, 2.0 TDI FWD and 2.0 TDI Quattro). The standard equipment on the Q3 includes panoramic sunroof, LED headlights, 17 inch wheels, dual zone automatic climate control, cruise control and electro-mechanical parking brake. 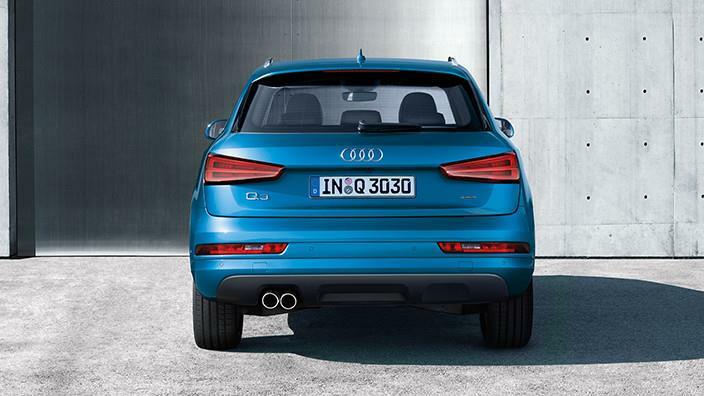 Bookings for the Q3car are open across all dealerships in India. You can contact your nearest dealership for more information on variants and optional equipment.